I just came across this photo in my library. 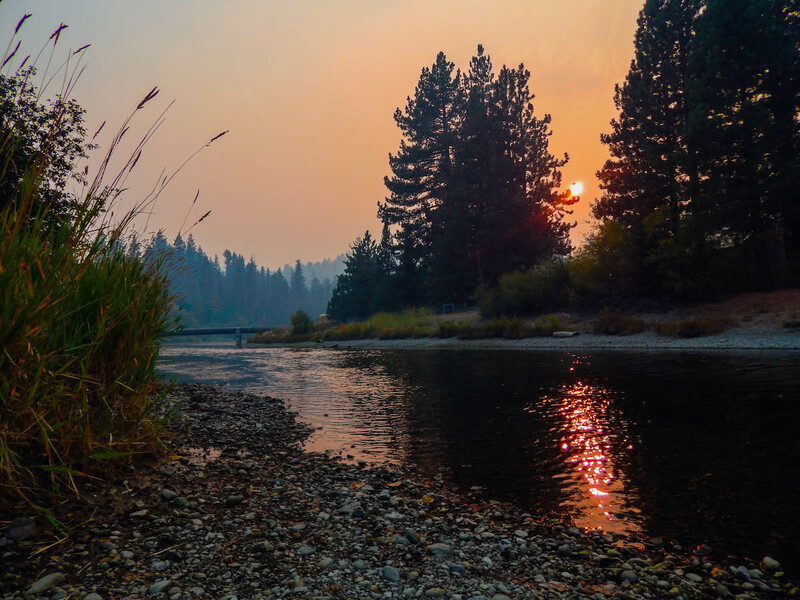 I took it during the King Fire at the end of summer. The fire burnt multiple hundreds of acres and at one point was under 10 miles from Alpine Meadows. It was a very scary time but thankfully for the firemen’s hard work and with mother nature on our side the fire was eventually contained. And of course I was able to take some pretty awesome photos. Fire is nothing to mess with but it sure does create a beautiful sun and sky. What a beautiful photo. Great job.